though could be seen as a stepping stone towards that! For unpacking the game BSA files. 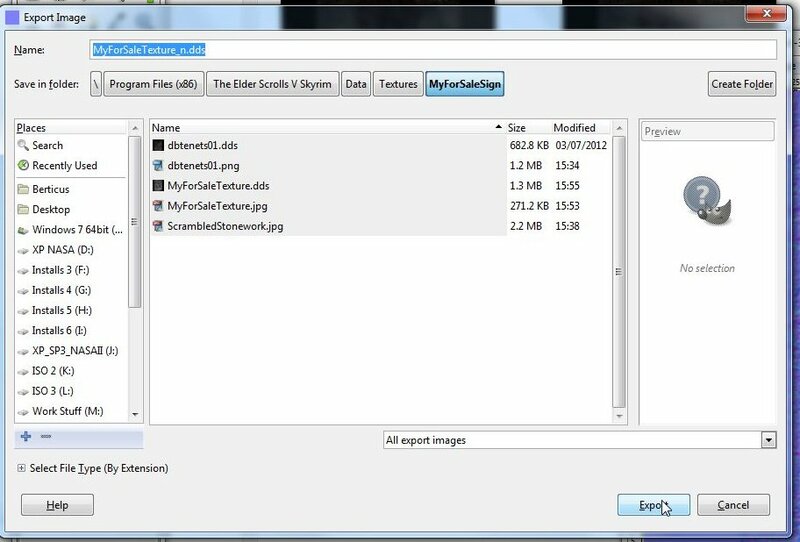 Download: gimp-normalmap-win32-1.2.2.zip or whichever is the most recent. Navigate to "Local Disk C:" then "Program Files" or Program Files X86" if you have a 64 bits operating system. Go to "GIMP-2.0," then "lib," then "gimp," then "2.0," and finally "plug-ins." Ok, you've got your software installed and it's time to start! DBTenets01 into a For Sale sign as I'll be using that in my next tutorial, For Sale, Sold! Start by finding your object in the ck. 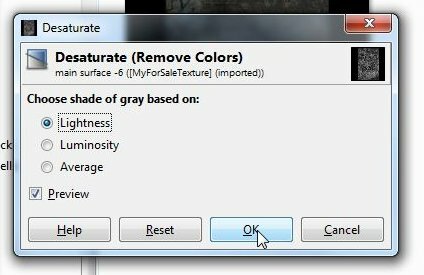 to worry about one texture. applied to this particular mesh. 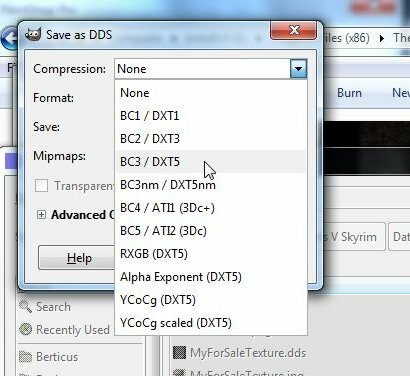 More often than not you'll find at least two textures in the list, in this case DBTenets01.dds & DBTenets01_n.dds. 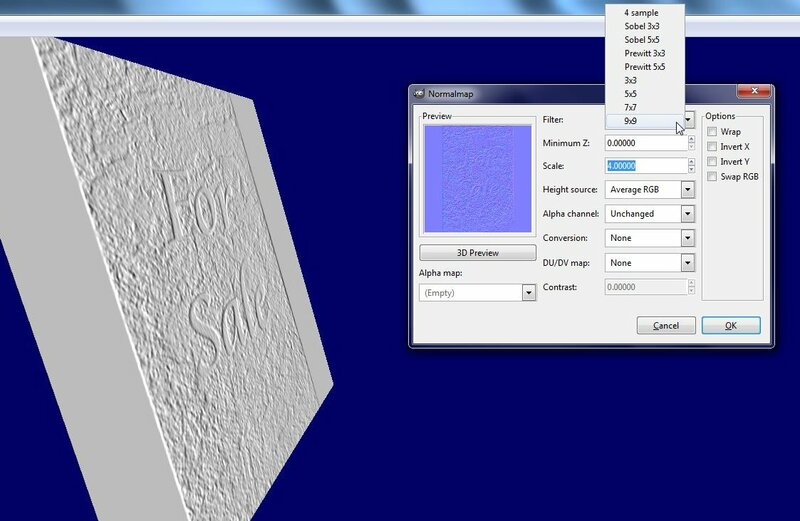 "Maps" simulate the 3d effect of textures on an object to give it a feeling/look of depth. 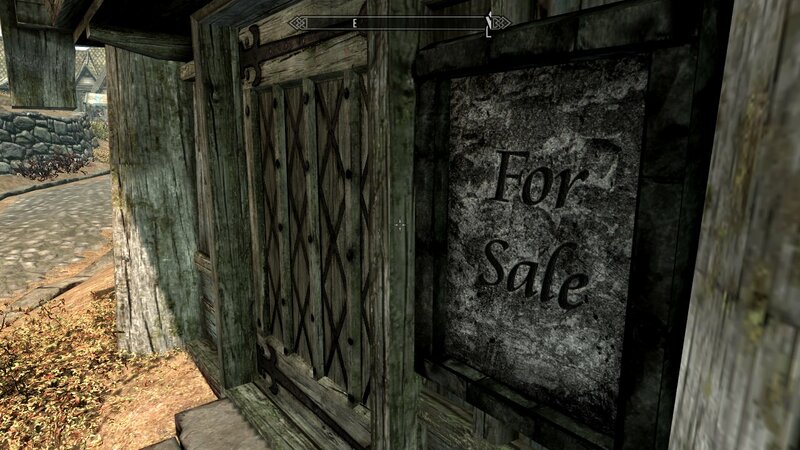 The normal map can be ignored as we'll be making a new one for the new texture. 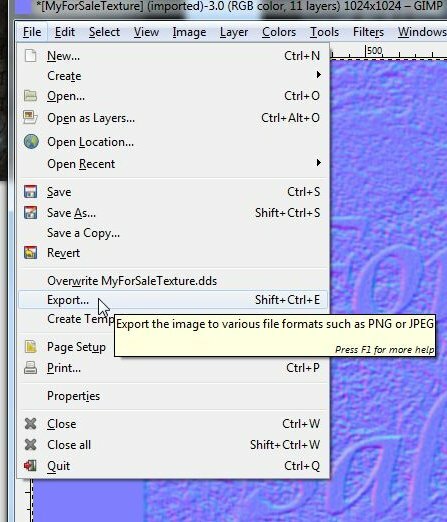 Once exported, right-click your texture and in the Sage Thumbs context menu select "Convert to PNG". the "used" part it would not matter either way whether it was PNG, JPG or anything else. 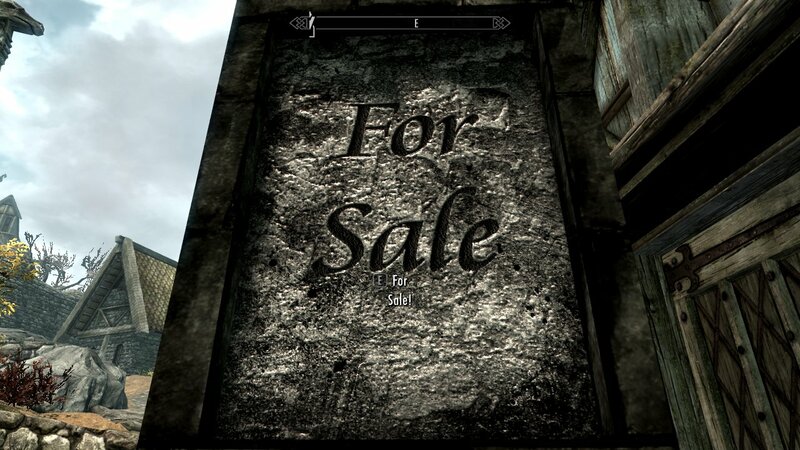 granite texture, carved my for sale text into it and given it a recognizable name. 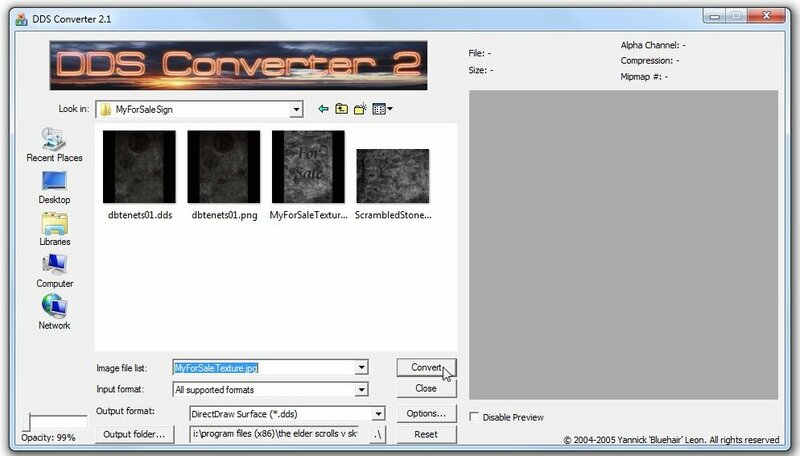 The next step is to convert your texture into a .dds format the game can use. 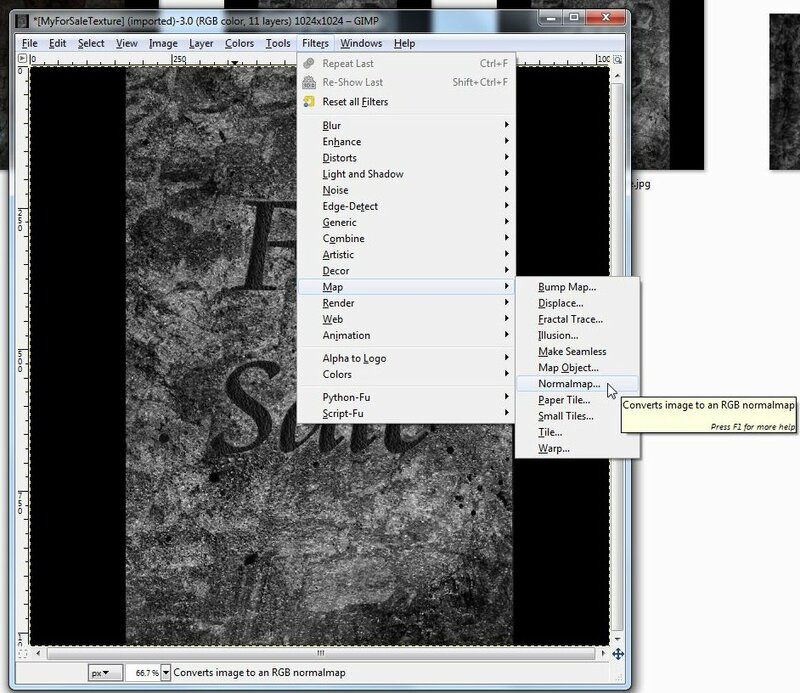 into the <Image file list> box then select your image from the drop-down list that appears. and then click <Convert>. 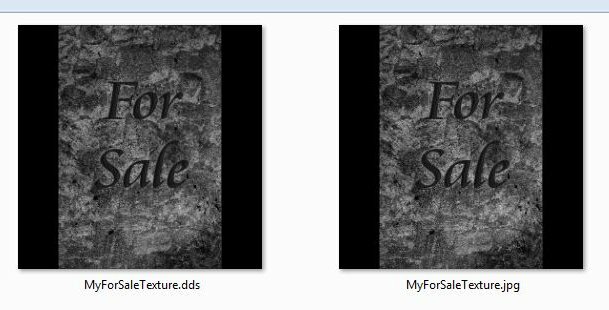 Your new .dds texture is then rendered to the same folder as the original. then in the new window that opens select <Lightness> & tick <Preview> if they are not already selected. This will turn your image black & white, as mine already is almost no difference is made. 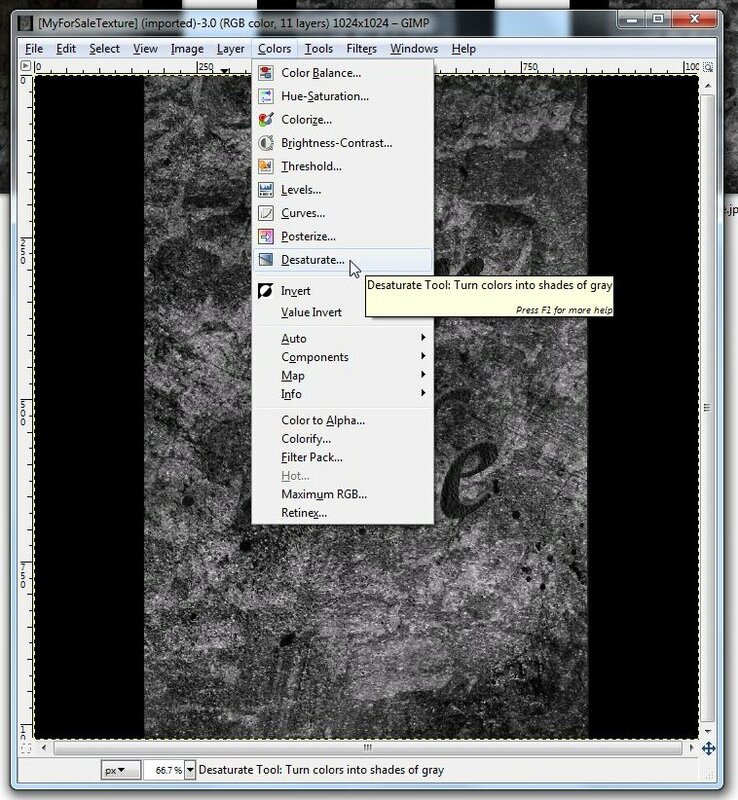 Now select <Filters> from the menu bar and click <Map> then <Normalmap>. can get in the way a bit. rotate the plane so you get the best contrast. you feel you have a depth that is right for the type of object you are editing. Once you're happy with the depth hit OK and the preview window should automatically close with the Normalmap window. 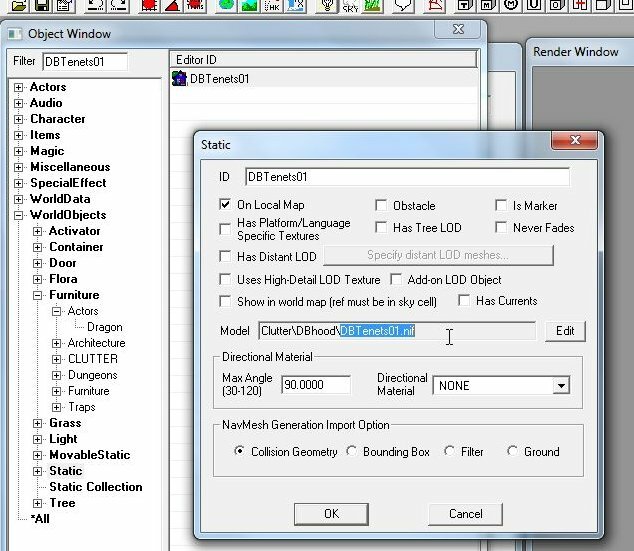 Now your normal map is ready click <File> and select <Export>. 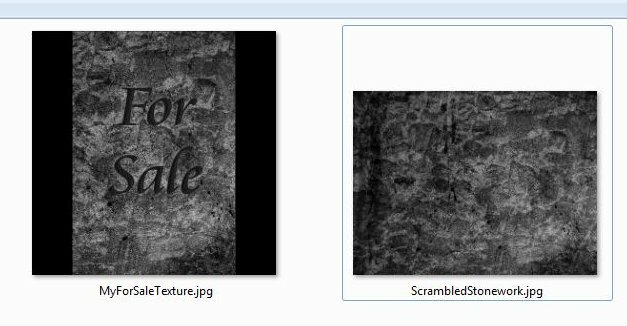 Name your normal map the same as your texture but add "_n" to the end so you know what it is and click <Export>. 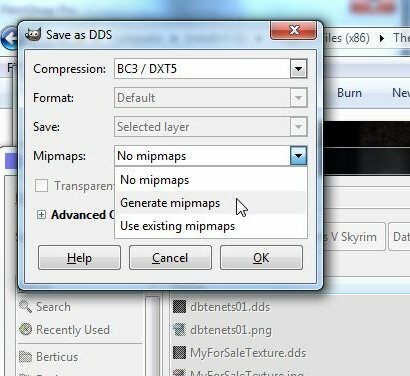 And <Generate mipmaps> from the <Mipmaps> drop-down box. asked if you want to save your changes, select No! 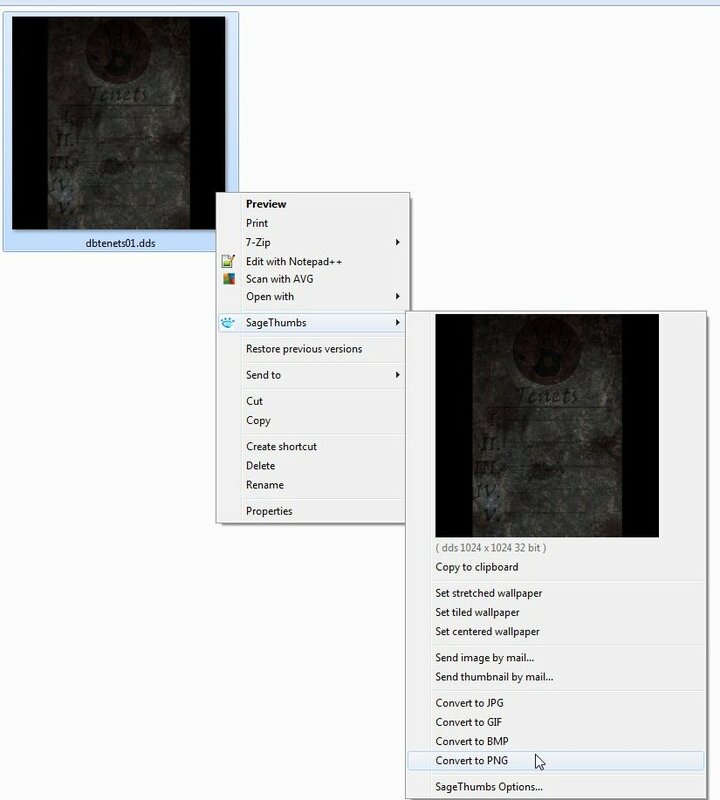 And then close the Gimp background window. 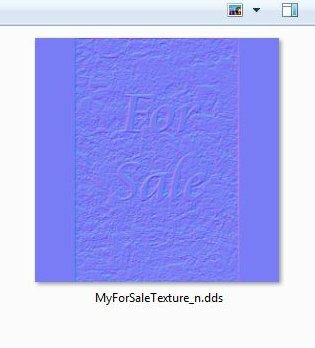 You now have your normal map _n.dds in the same directory as your texture .dds. 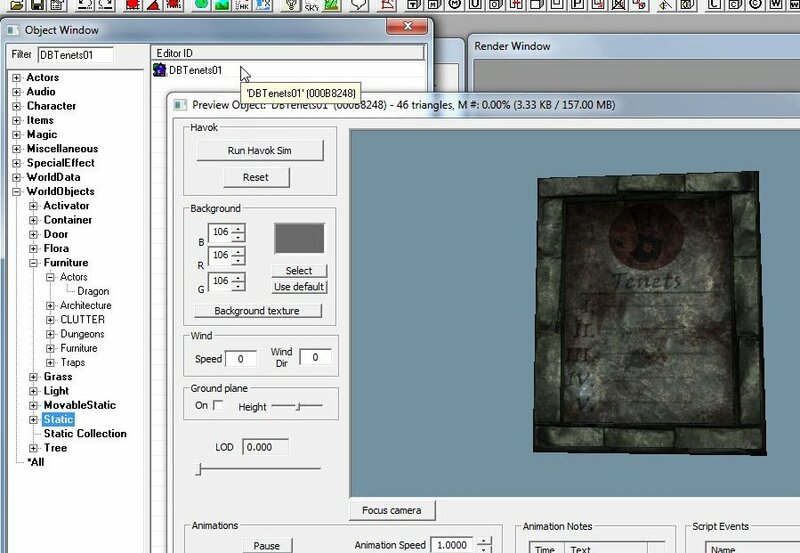 Now that you've got your texture and normal map it's time to apply them to your object! branch. 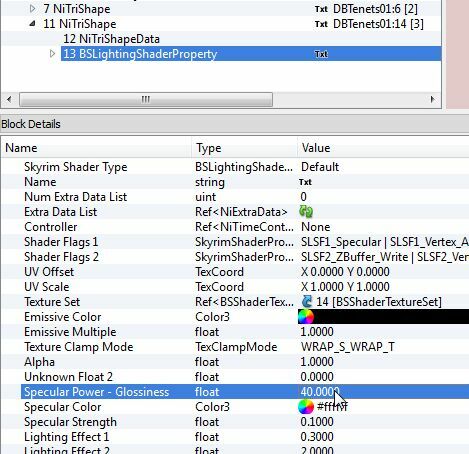 In the pane below you'll need to find two settings, <Specular Power - Glossiness> & <Specular Strength>. texture (.dds) first then the normal map (_n.dds). 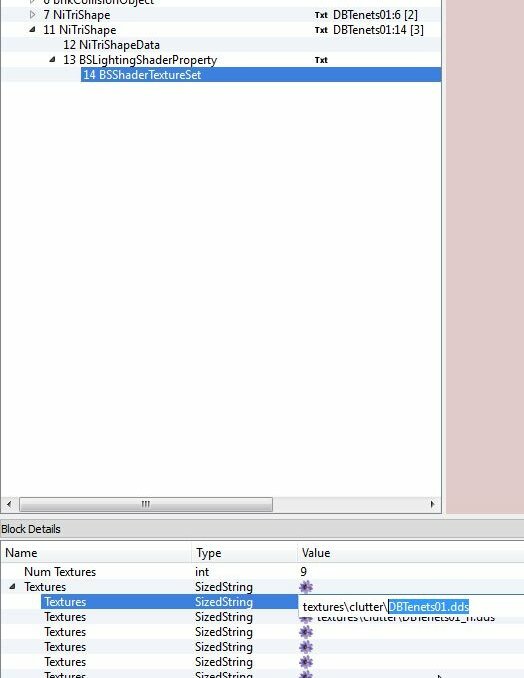 You can now save your object with a custom name and import it into the CK for use in-game! 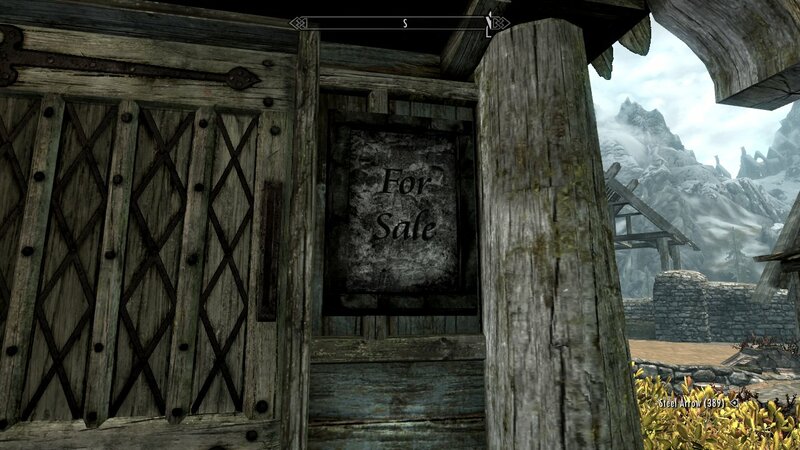 Here are a couple of images of my sign hung on the wall of Breezehome. the normal map more clearly. As you can see, this version can also be activated, that will be the next tutorial: For Sale, Sold!